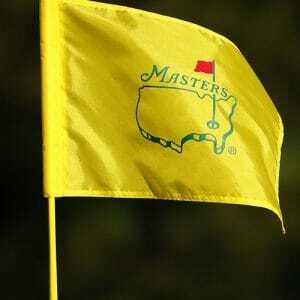 Episode 27: Challenging the Good Ol’ Boys at Augusta! Nothing televises better than golf on TV. The Masters might be underway but neither Eli nor Denny should ever be allowed on the August National again! How DARE they?! And how DARE the defending champion’s own family?! Magic shocks the basketball world! Why did he really quit and why did he want that Lakers job in the first place? His long-time buddy and former teammate, Greg Kelser, joins the boys with his thoughts about Magic and other basketball issues. Meanwhile, MSU football’s chartered trip to Minneapolis to see Izzo’s gang in the Final Four was totally legal — uh, right? Bullpens are exploding all over baseball so far — and Craig Kimbrel is still sitting at home? The boys think they know why.